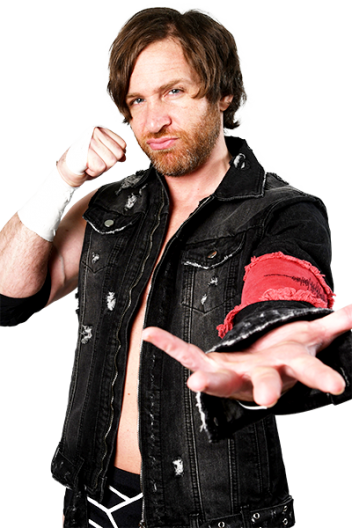 A veteran top flight performer in the American independent scene, Chris Sabin has a depth of experience that belies his relative youth. Sabin is best known for his tag team with Alex Shelley, the Motor City Machine Guns making their NJPW debut at Wrestle Kingdom 3 and instantly winning the IWGP Junior Heavyweight Tag Team Championships, titles they held until Apollo 55 took the gold in September 2009. Sabinwould spend six years away from Japan, reforming MCMG for one night against the Young Bucks at the finals of the 2016 Super J Cup. Still, the timing didn’t quite work out for Sabin to have a lengthy run in NJPW until 2018, where he was an entrant in the Best of the Super Juniors. While he ended the tournament with a losing 3-4 record, he was able to rekindle a connection with KUSHIDA initially formed by his former partner Alex Shelley. Sabin and KUSHIDA combined to participate in the Super Junior Tag League, again with a 3-4 record. Sabin’s technical expertise and considerable experience makes him a tough challenge for the hardiest of competitors.